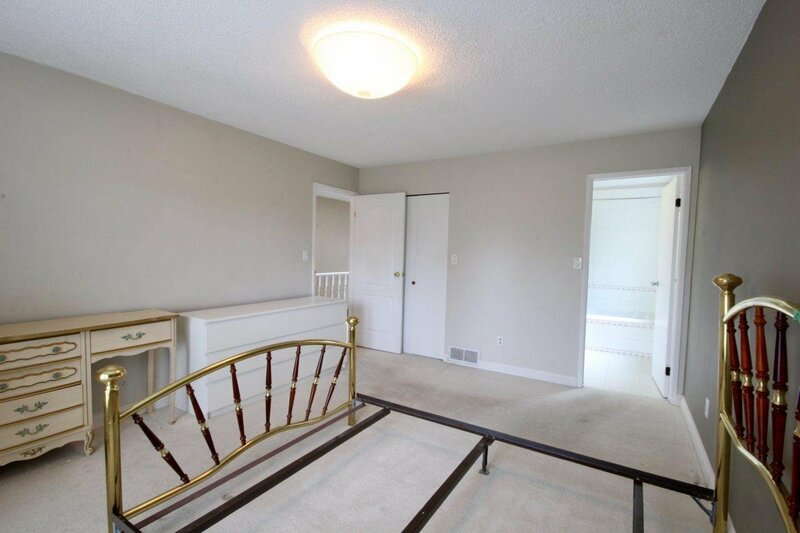 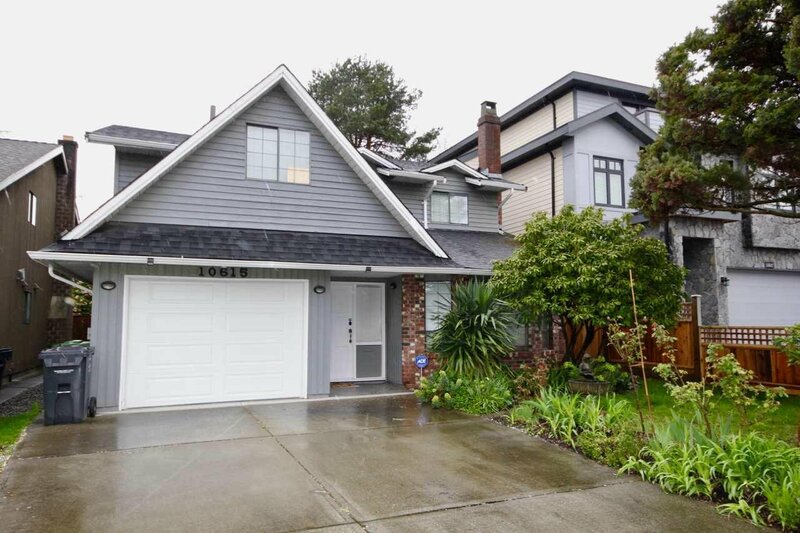  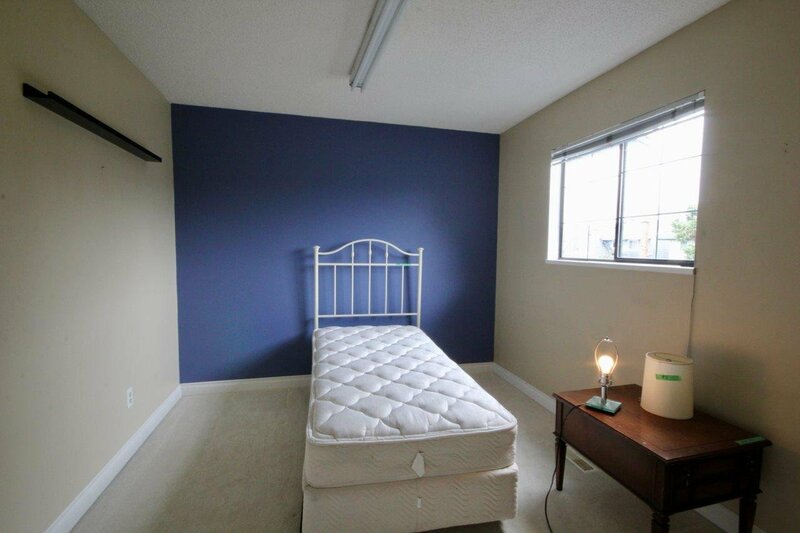 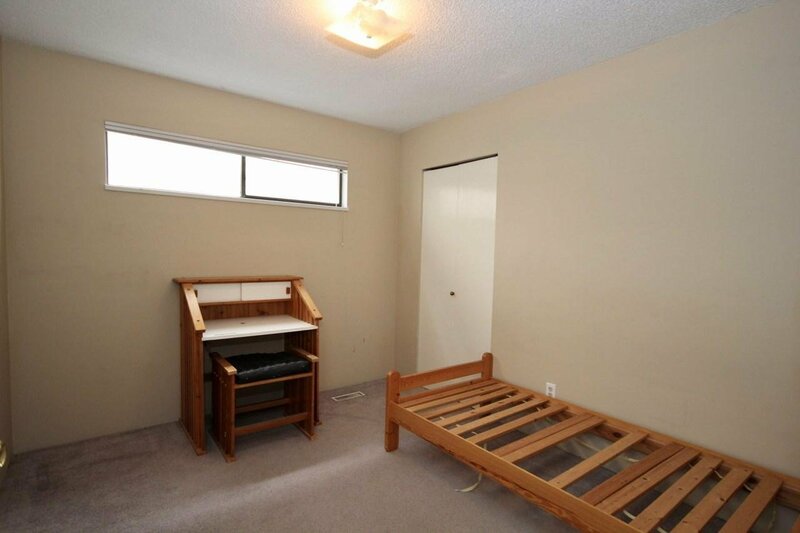 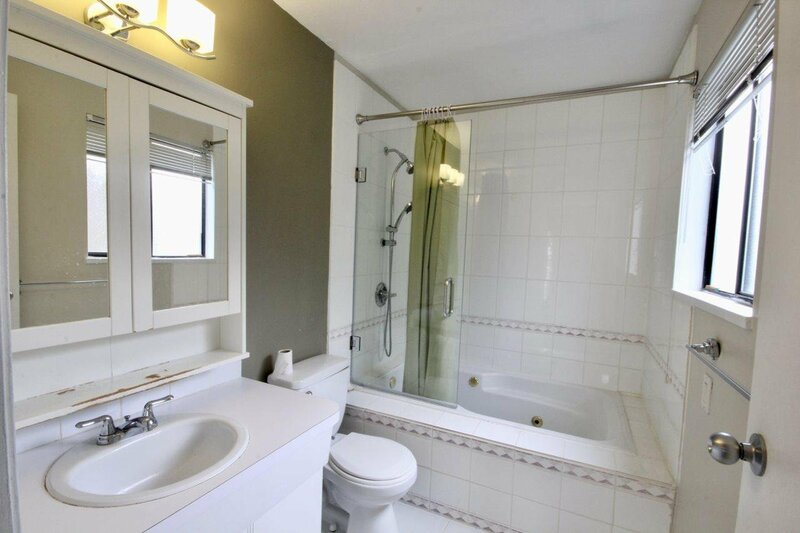 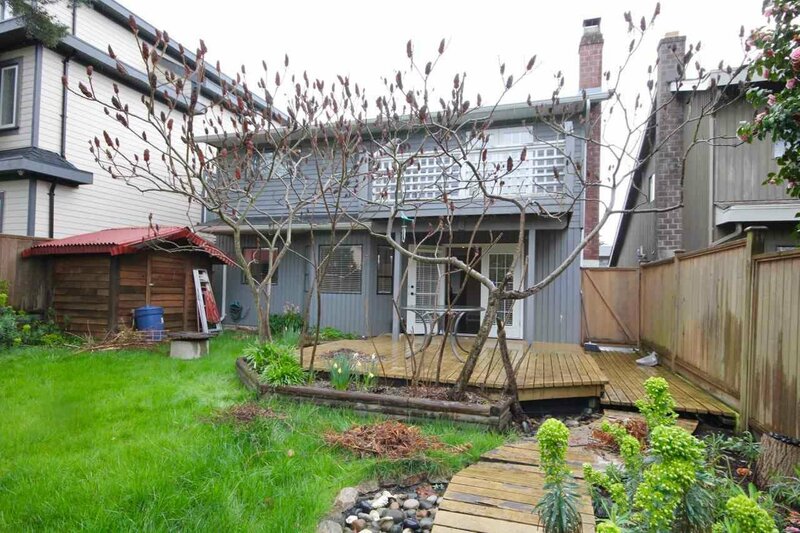 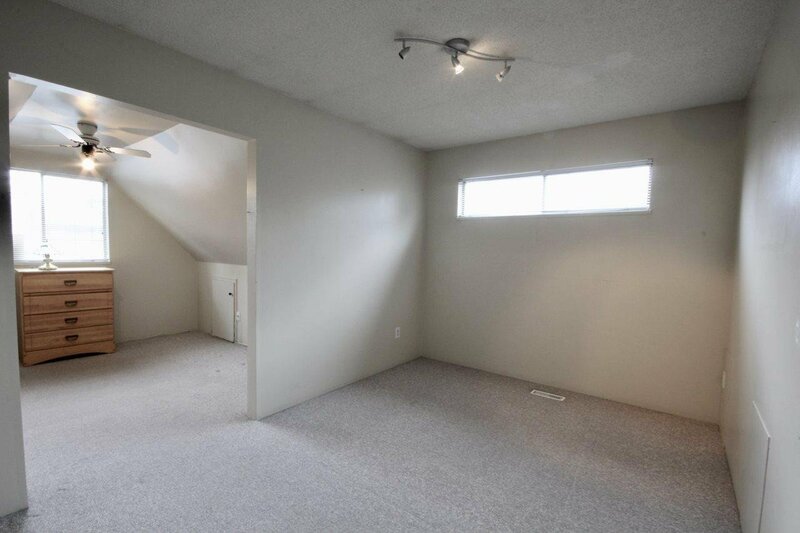 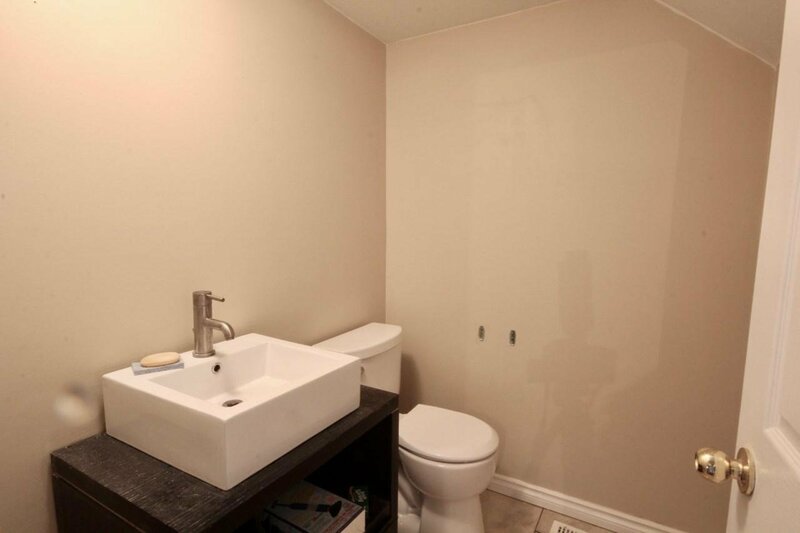 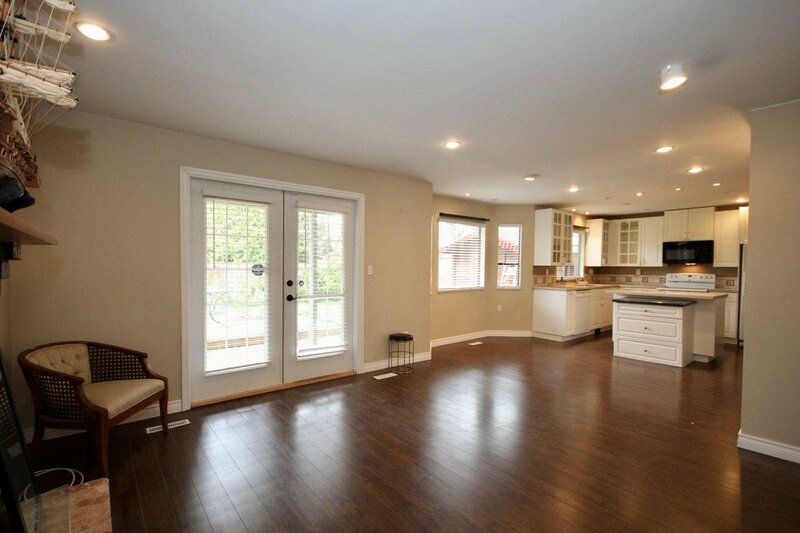 "5" Bedroom and 3 Bathroom; Steveston North family home! 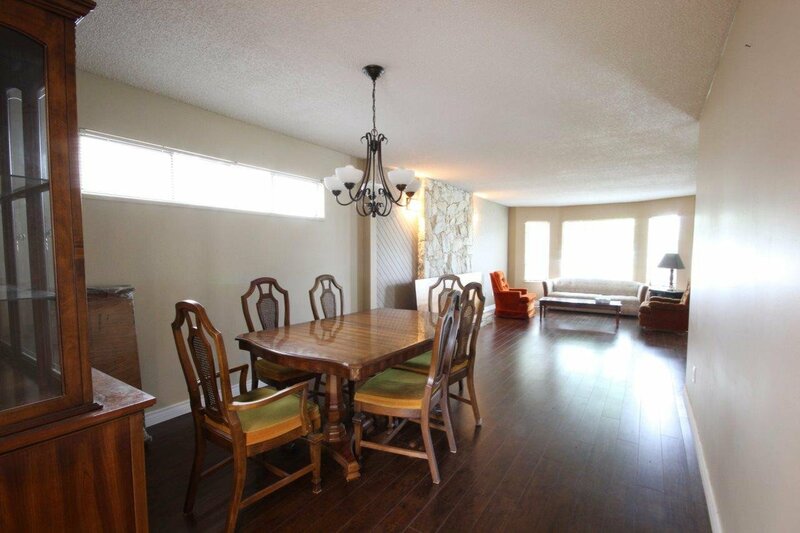 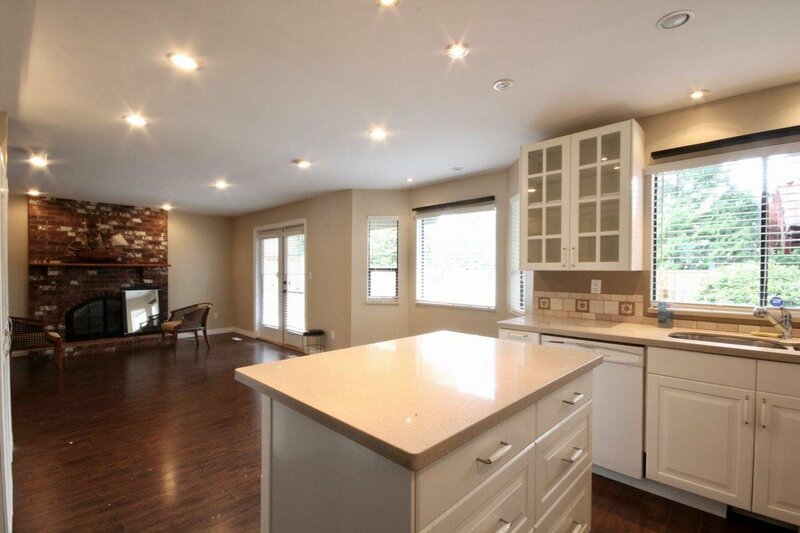 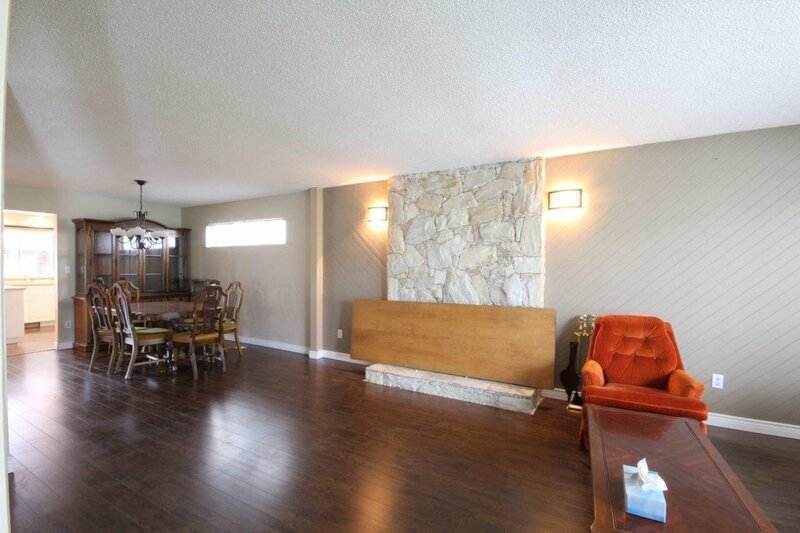 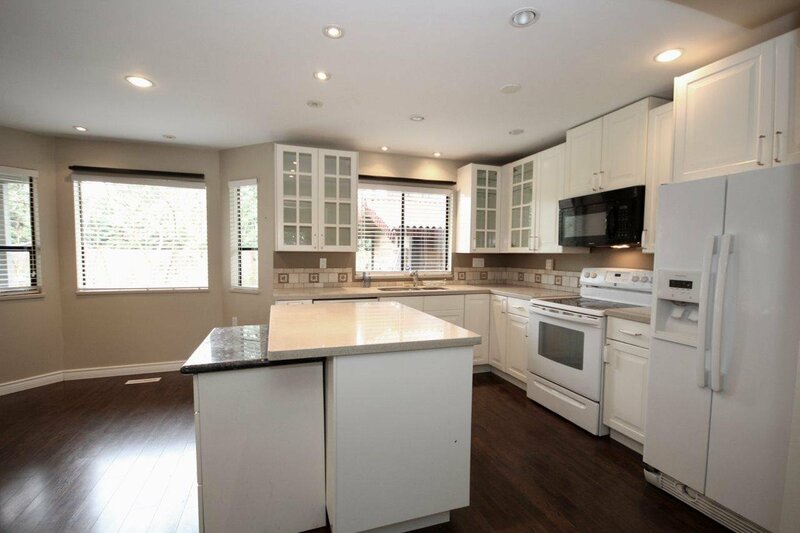 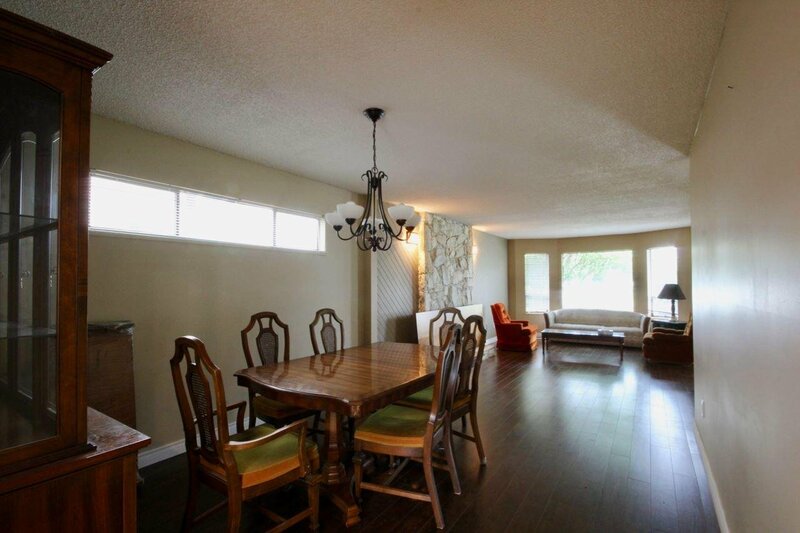 Features open concept living/dining room, bright west exposed kitchen with lots of updates! 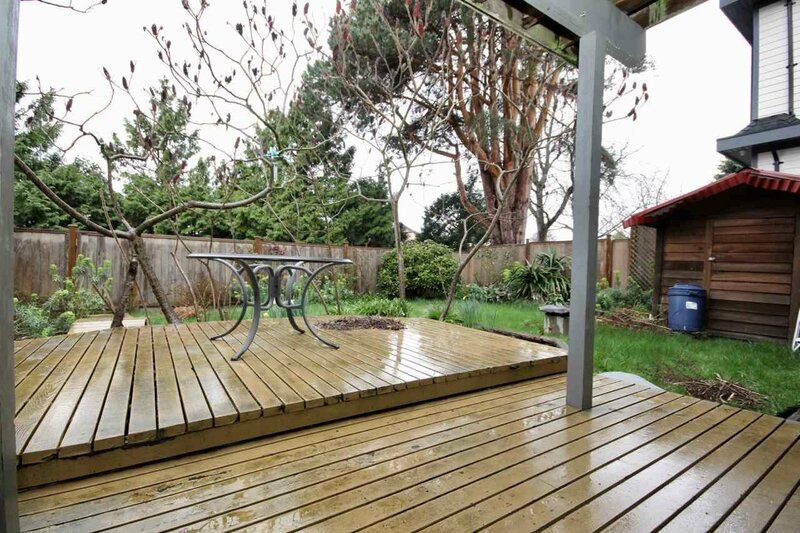 Landscaped fenced back yard backing onto green space for total privacy! 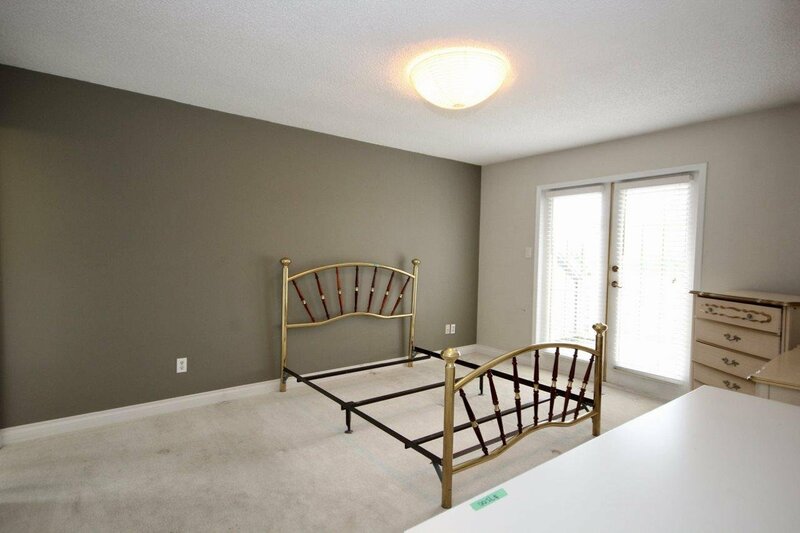 Lots of storage and lots of room for family and children....must be viewed to appreciate!